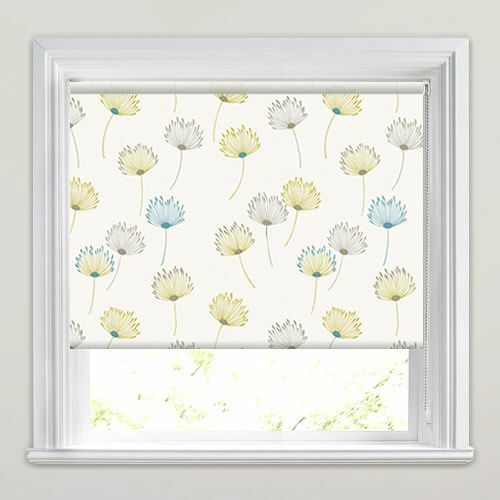 Breathe new life into any rooms décor with these beautiful dandelion patterned roller blinds. 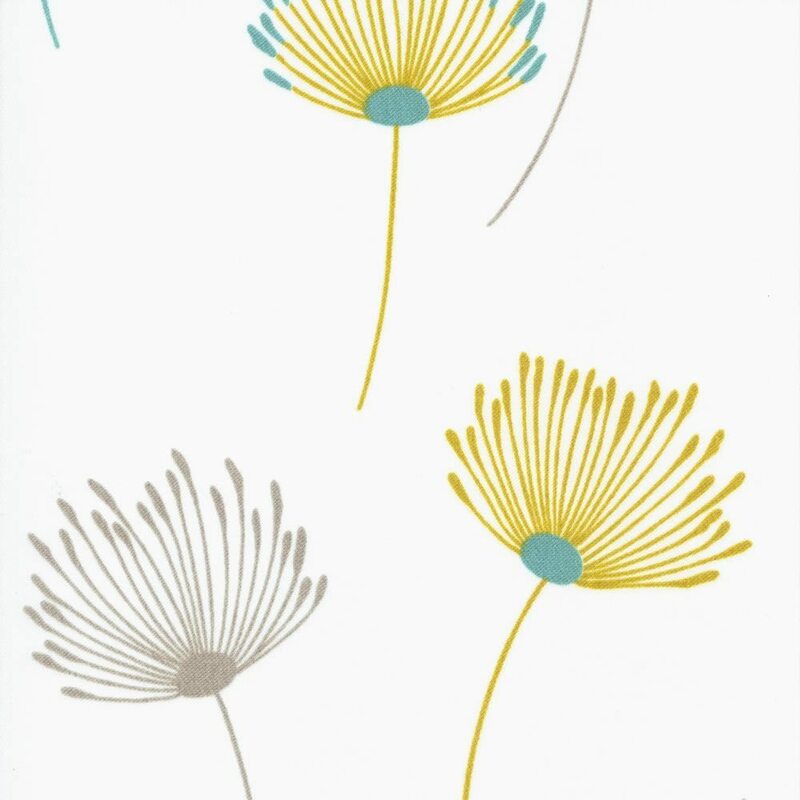 Their contemporary floral print features zesty tones of golden yellow, taupe and aquamarine on a creamy white backdrop. 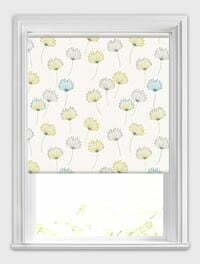 They are the ideal way to add a pop of colour and flowery loveliness to any window in the most luxurious way. I thought the service was great and really happy with my purchase. 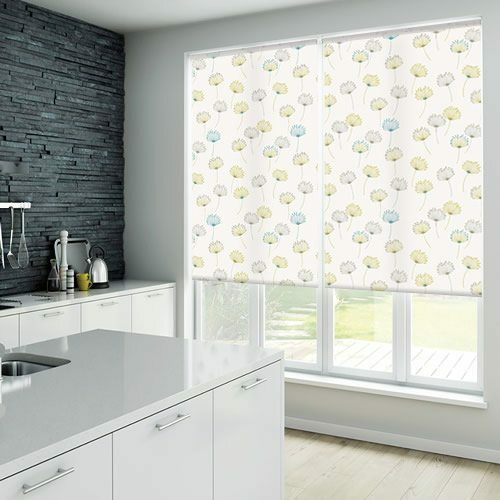 Everything was as stated on the web page as to calculations time and delivery and the blinds look fab.